Elyse Joined Techna finance team in Dec 2018. 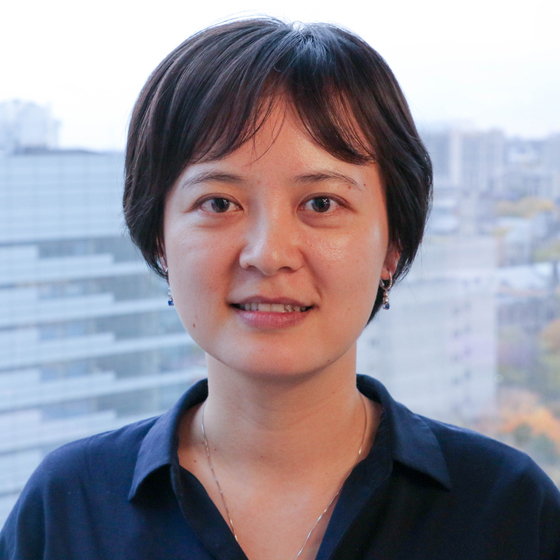 Prior to Techna, she was a financial analyst at UHN Research Financial Services. Elyse holds a Master of Accountancy from Brock University.